Congratulations to Zoe & Dave on a beautiful wedding day! 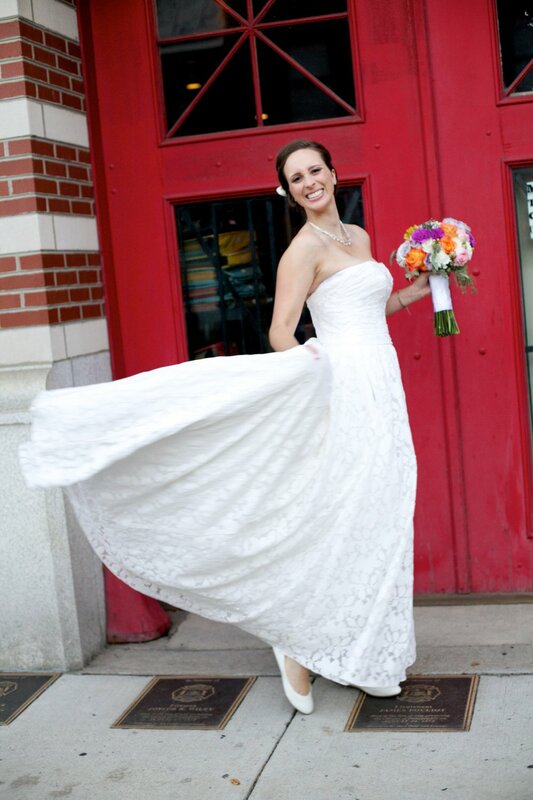 Zoe chose to get ready at the Hilton Philadelphia at Penn’s Landing, which was just a hop skip and jump away from the Race Street pier where her and Dave planned to get married. 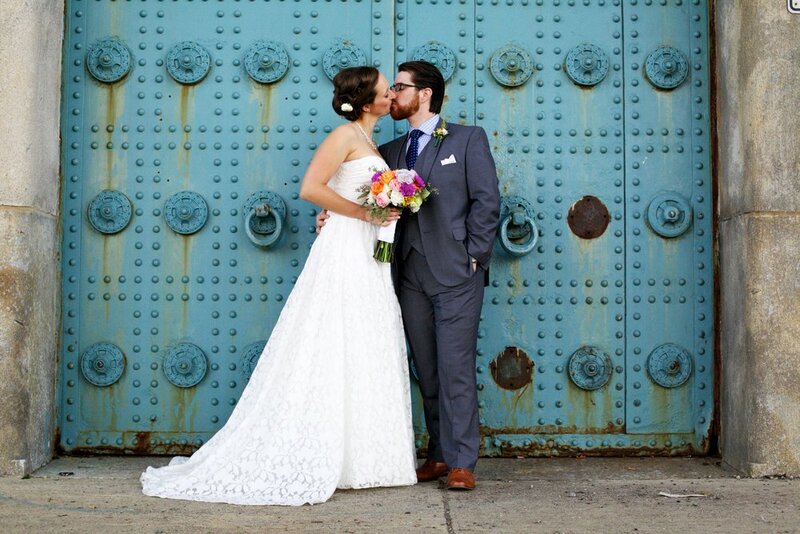 What a beautiful scene it was under the Ben Franklin Bridge where they tied the knot! We also had a fun time wandering around the city during their couples session. A reception at the Amada Restaurant in Old City was the perfect way to end the evening. 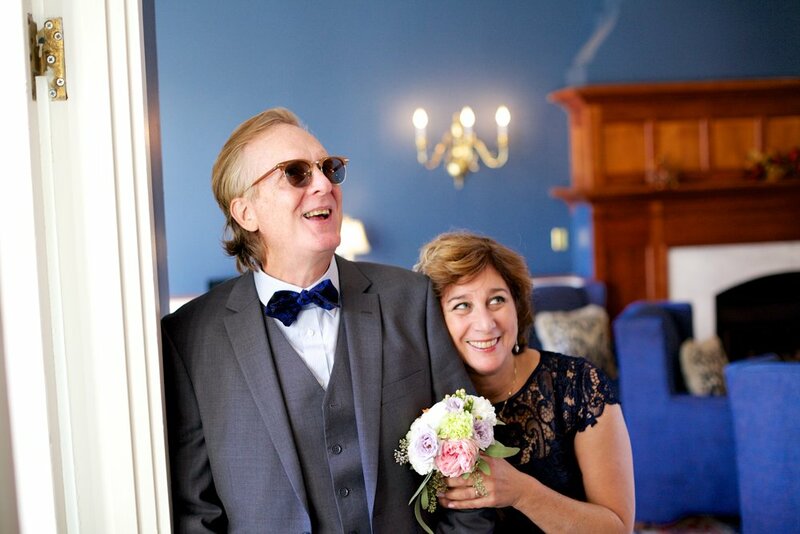 Congratulations, Zoe and Dave! 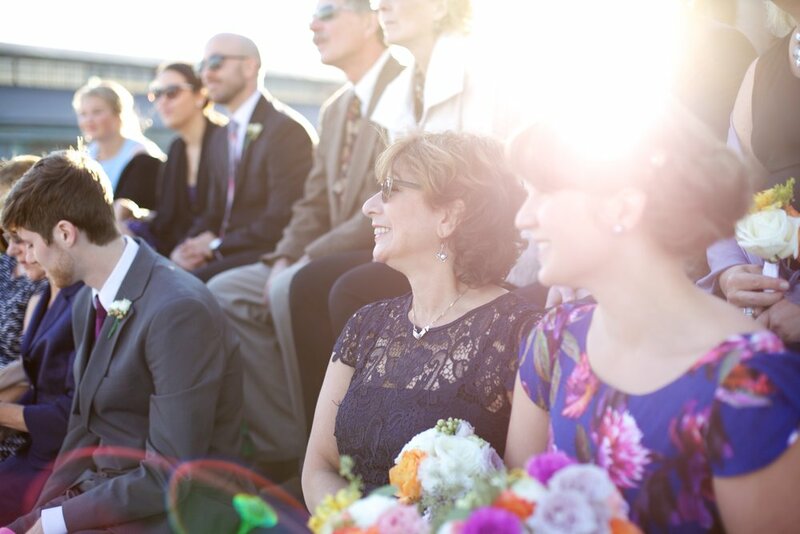 I had a blast photographing your wedding. Thanks for having me as your photographer.